Milena Nilsen explains strategies to achieve your college funding goals, whether you have an infant or a high school senior. As of 2018, 529 Plans can now be used for K-12 private education--but the strategy differs from using a 529 for college funding. 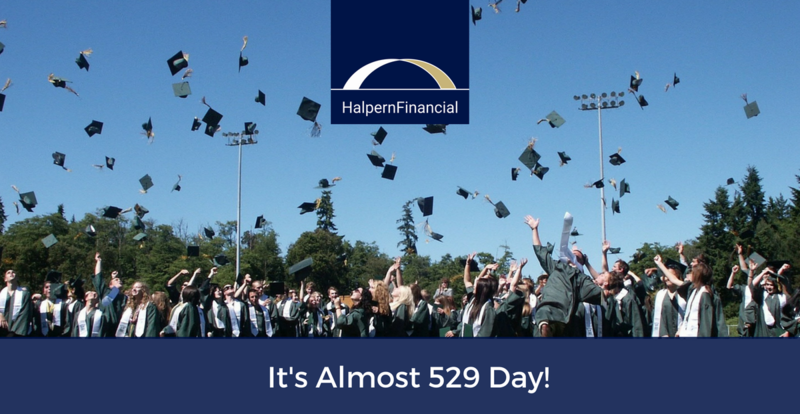 It’s almost 5/29, a day to celebrate 529 Plan college savings! We frequently recommend 529 Plans for families saving for college, and this month, many state 529 Plans are running promotions to encourage college savings. 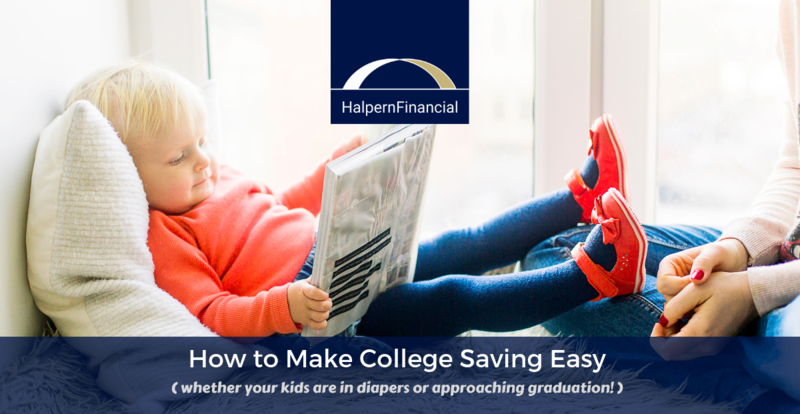 Should You Give a 529 College Savings Account as a Baby Gift? 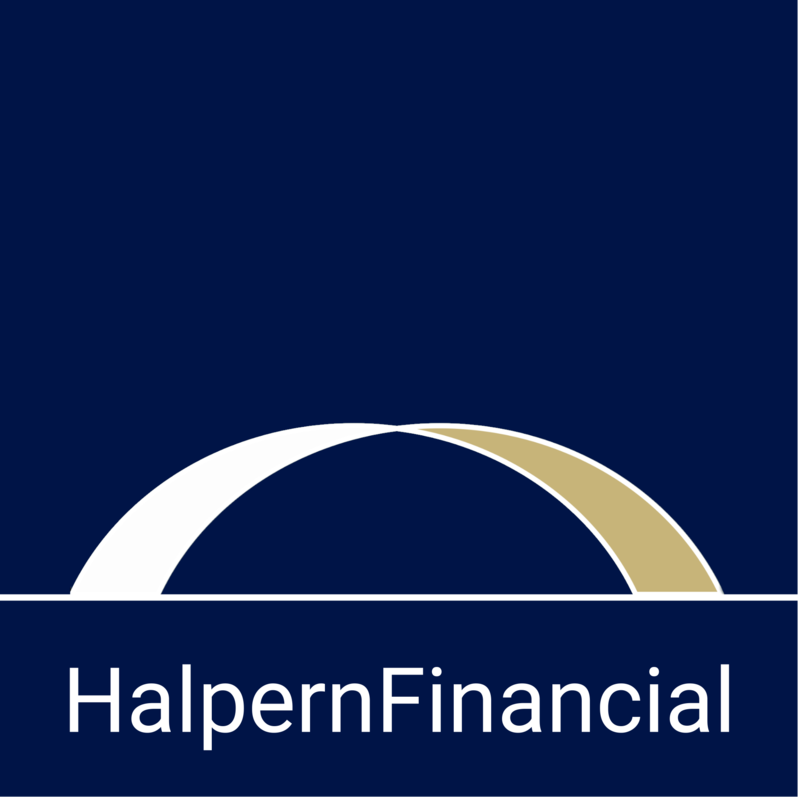 Wealth Advisor Melissa Sotudeh, CFP® explains how 529 Plan gifts affect financial aid. 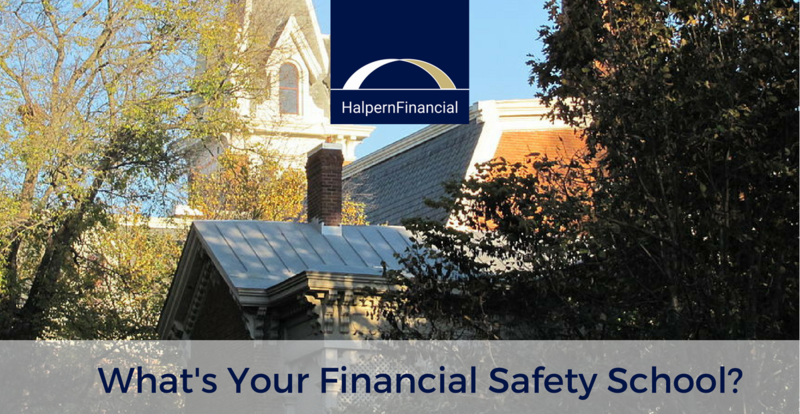 What's Your Financial "Safety School"? Learn how to save efficiently and be a value shopper when it comes to the college search. 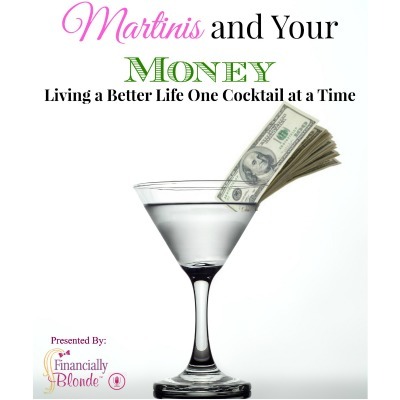 Wealth advisor Melissa Sotudeh chats about her latest book, Find Your Financial Safety School, to help parents understand the true cost of college education, and how to lower those costs.